Advanced surgical steel instruments man-made by NumMed . NumMed Delicate Dissecting Forceps are ideal tool to hold and manipulate delicate tissue.Designed with wide, flat, serrated thumb grasp area to facilitate firm grip. 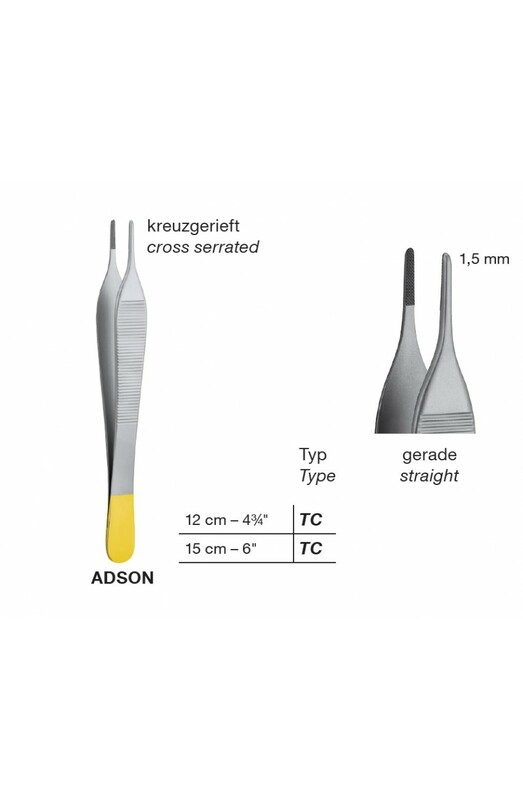 A wide range of Tissue, Suture and Dissecting forceps is available in different sizes. NumMed 's dissecting forceps feature fine serrations with precision points matching and ridges for better grip, excellent quality liked by professionals.